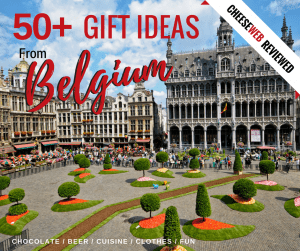 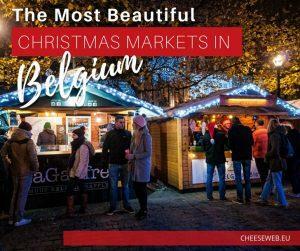 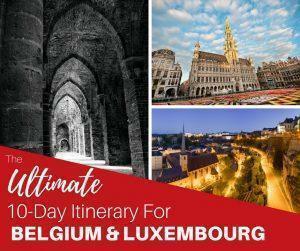 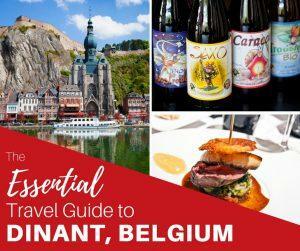 We share the top things to do in Dinant, Belgium and the surrounding area in Namur province, as well as the best restaurants in Dinant and where to stay to have a great weekend getaway in Belgium. 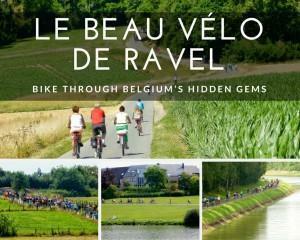 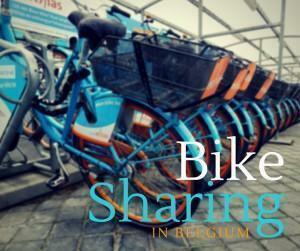 Today, guest contributor, Adrian, discusses bike sharing schemes around Belgium so you can explore the country by bike without the need for your own two wheels. Our contributor, Adrian, shares a slow travel adventure in Wallonia, Belgium, on two wheels, with a scenic bicycle trip from Namur to Dinant, perfect even for beginners. 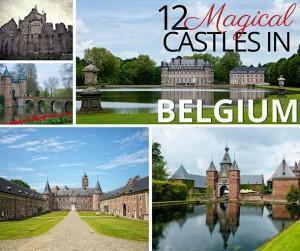 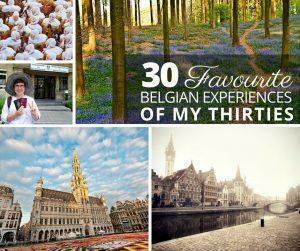 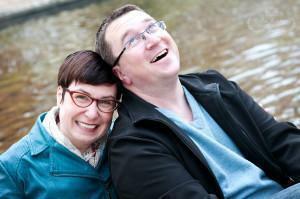 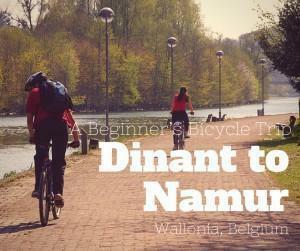 You are here: Home » Slow Travel » Belgium » Articles About "Dinant and Namur"